Hai Dong 27 Still Afloat! The Hai Dong 27 was discovered still afloat by several fishing vessels off Quang Binh, Vietnam. The crew of the fishing vessel boarded the freighter and found it unmanned. 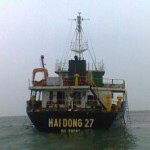 WIth the aid of several other fishing vessels, the Hai Dong 27 was taken under tow. 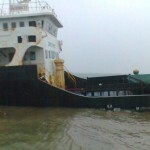 Only able to proceed at a slow speed, the fishing vessels took turns towing the freighter to Hoang Truong. The vessels arrived safely. 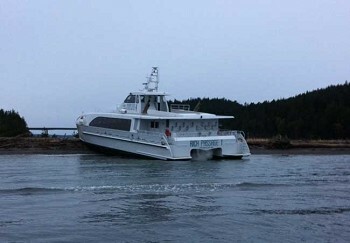 Authorities stated legal procedures have not started over the salvaging. No reports of injuries. 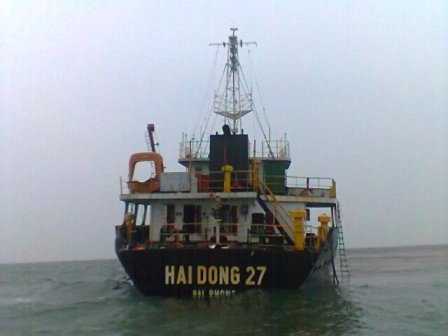 The crew of the Hai Dong 27 had abandoned ship on January 20 after the vessel became disabled. 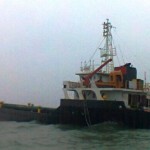 The Hai Dong 27’s engine room had become flooded and the vessel’s 13 crew were rescued by a nearby fishing vessel. Last reports suspected the Hai Dong 27 had foundered until it was spotted days later.